One of our goals as a memory care community is to bring understanding of dementia and what is like to have dementia. 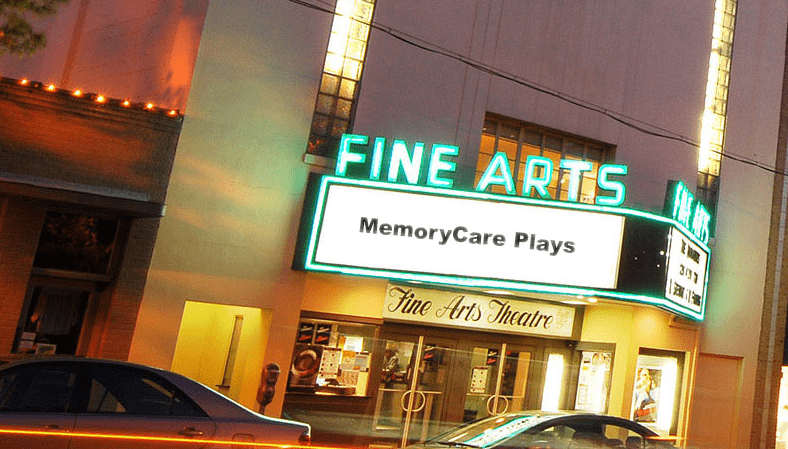 The upcoming performance of MemoryCare Plays is designed to convey stories from the perspectives of a person living with dementia and their care partner. These poignant tales are “...authentic snapshots of how dementia uniquely affects individuals, and powerful testimony to its impact on our most intimate relationships.” Join us for this joyful and heartbreaking play. Thursday, May 24 • 5:00-7:00 p.m.
A complimentary dinner will be provided.